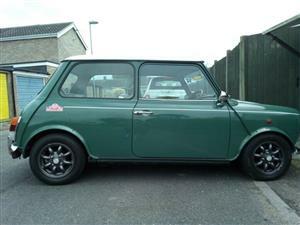 Finished in Almond Green with White roof.Rare Automatic with aircon.Imported to UK in 2015, and Kilometer reading is 37756(22460 miles).Dry stored since 2017 on Sorn. 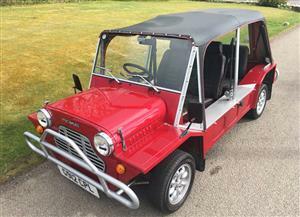 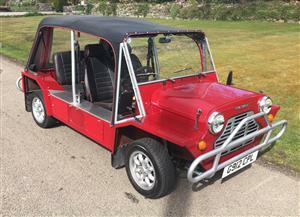 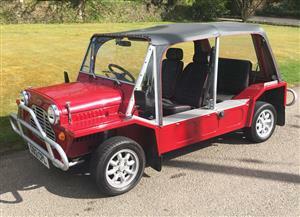 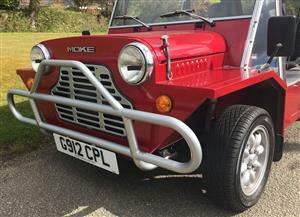 This Mini Moke has 1275cc engine and is in excellent condition with unmarked paintwork, smart unmarked Minilite wheels and a nearly new hood. 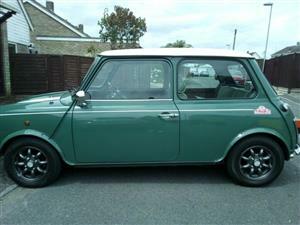 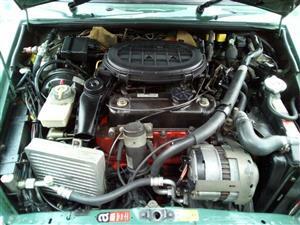 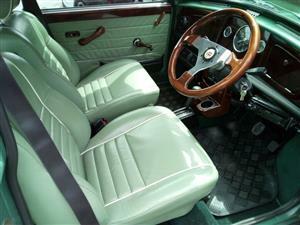 The car has been well maintained and clearly been kept under cover for a large proportion of its life.